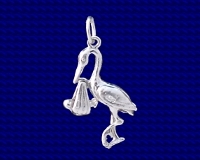 Sterling silver Stork and baby charm. Storks are large water birds and have been associated with the myth that they bring babies for centuries in western culture. They also appear in the mythology of other cultures over thousands of years. 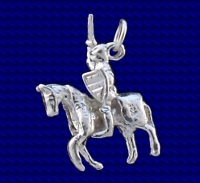 Craftsman made Sterling silver Stork charm. Approx. size 13mm x 23mm. 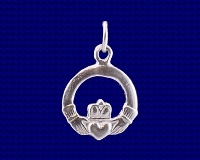 Add a carabiner catch so that you can put the charm on your bracelet or necklet yourself ! Add a chain to wear your charm as a pendant.